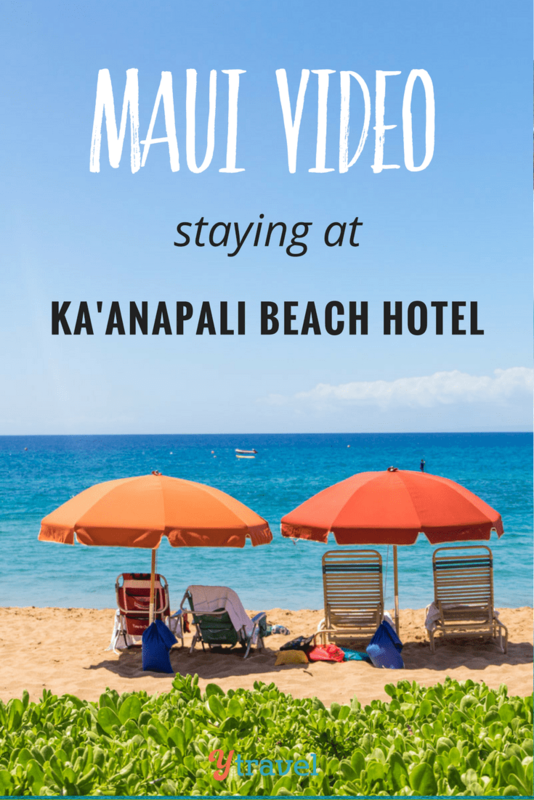 In video 7 from Hawaii, we show you around the Ka’anapali Beach Hotel in Maui. 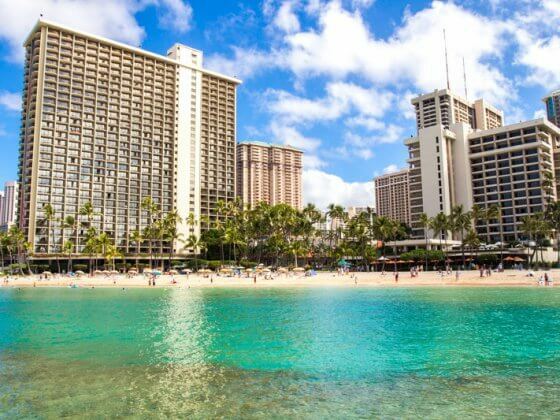 The Ka’anapali Beach Hotel is said to be the most Hawaiian hotel in Ka’anapali and we loved staying there as part of our family vacation in Hawaii. Ka’anapali Beach is so chilled and the sunsets incredible. Wow everything! I really liked the video, thanks for sharing !! !